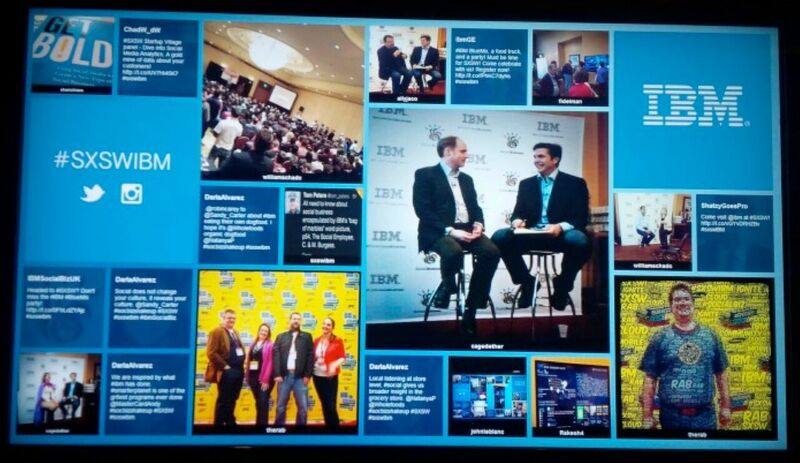 What’s the Marketing Purpose of a Social Media Wall in A Trade Show Booth? Social Media Walls are big digital monitors that show a constantly-updated stream of filtered social media activity about an event. They were originally invented for special events, to give attendees a way to see the pulse of the event, keep up to date with what’s going on, and visualize the event’s energy. Therefore, Social Media Walls can be more than pretty pixels and digital decoration. 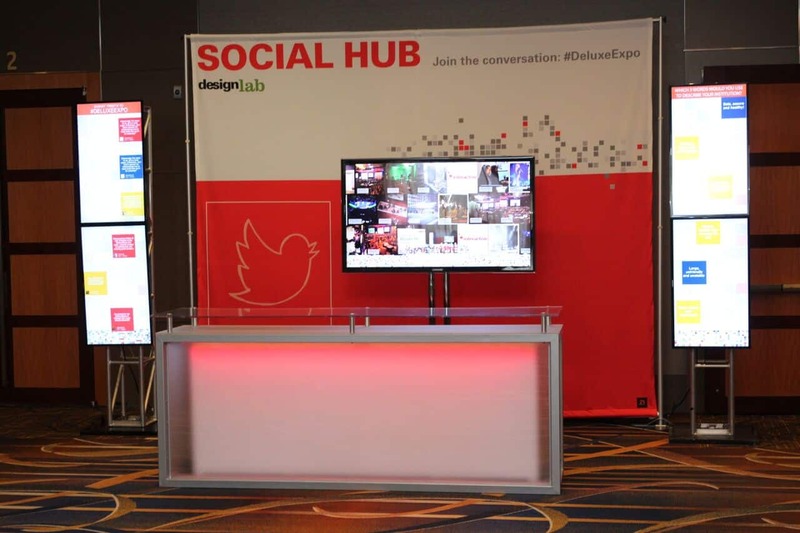 In a trade show booth, a social media wall helps exhibitors achieve multiple key sales and marketing goals: enhance their image, attract booth traffic, build relationships, generate leads, and ultimately, generate sales.